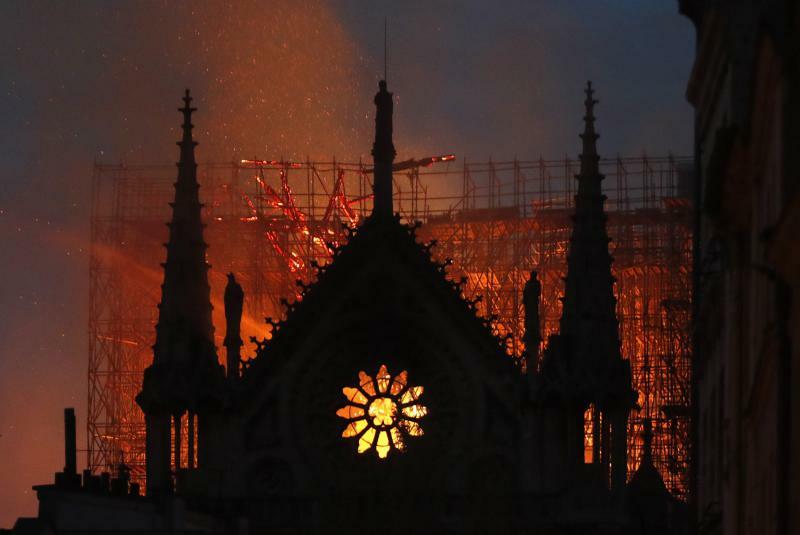 A group of Massachusetts high school students happened to visit the famed Notre Dame Cathedral on Monday — just prior to the massive fire that engulfed the building. 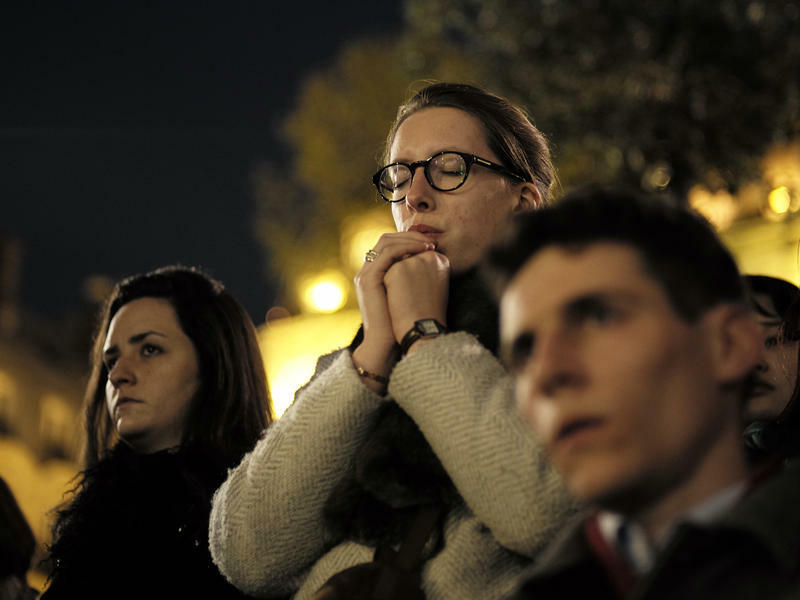 Sadie Nacar, 17, was among 77 people from East Bridgewater High School who had just landed in Paris on Monday for a class trip. 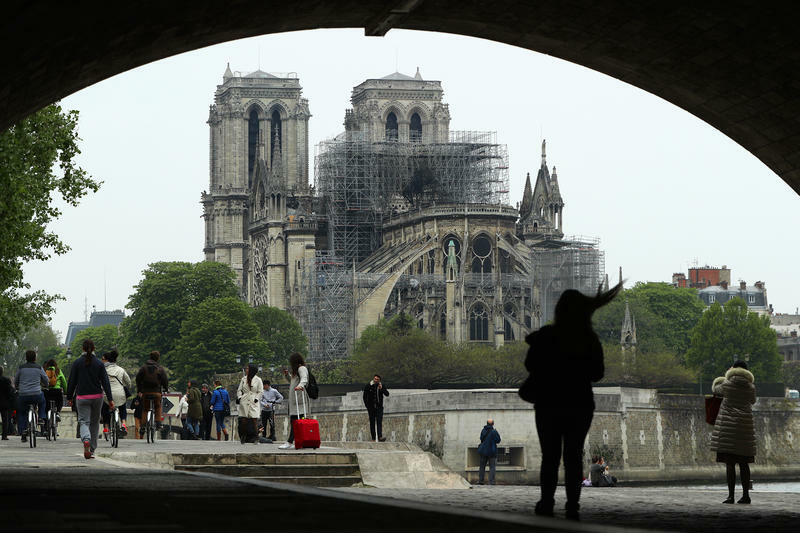 She says Notre Dame, one of the world’s most famous churches, was the main attraction of the day.